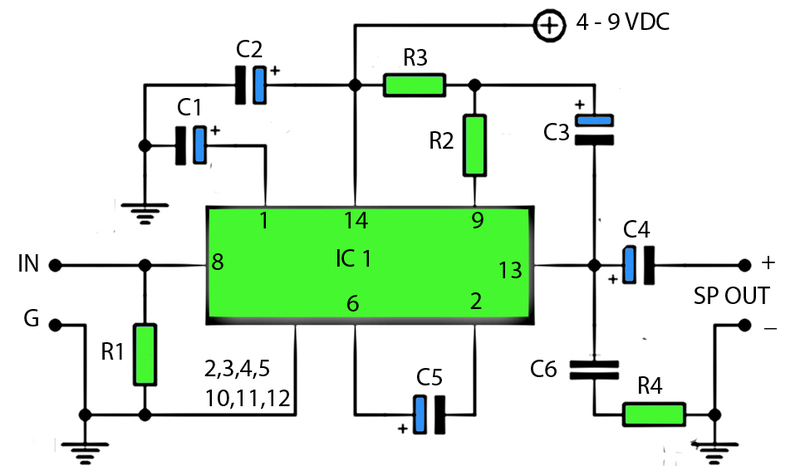 Circuit schematic above is / include power amplifiers that have low power output. 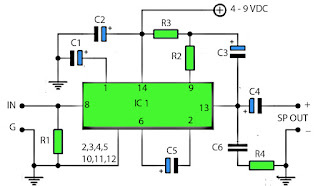 1 Watt output power is only based on the IC , and ic used LM390 , manufactered by NS and ic packaged in DIP-14. 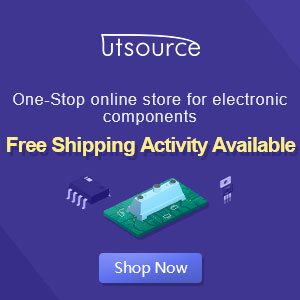 For output impedance have 4 OHm. Requires a minimum voltage 4 Volt and Maximum voltage is only 9Volt.